A deep feeling of plenitude and harmony. There are times when everything is clear and simple, when everything around you exudes harmony and amplitude? These moments have their fragrance: Comme une Evidence? Clear, harmonious, essential and profound, it enfolds you in utter well-being. Explore the entire range of Perfumes (EDT & EDP) available on Nykaa. 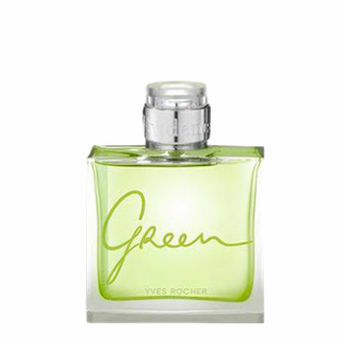 Shop more Yves Rocher products here.You can browse through the complete world of Yves Rocher Perfumes (EDT & EDP) .